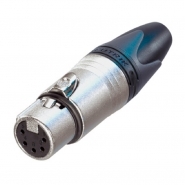 3 pole male cable plug with Nickel housing and silver contacts. 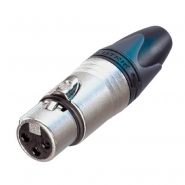 The next generation of the worldwide accepted standard of XLR cable connectors. 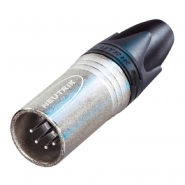 The successor of the X series offers several new features which make it more reliable, easier to assemble and improves contact integrity as well cable strain relief.